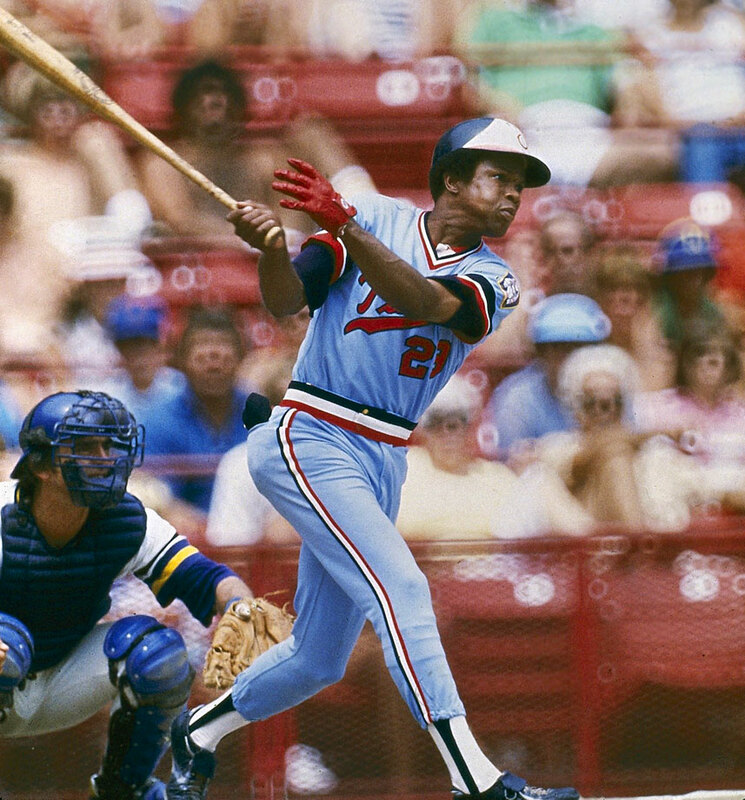 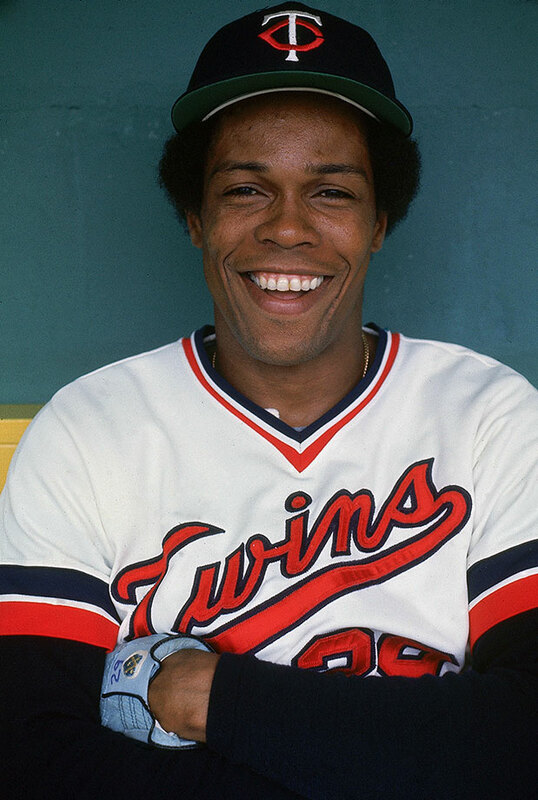 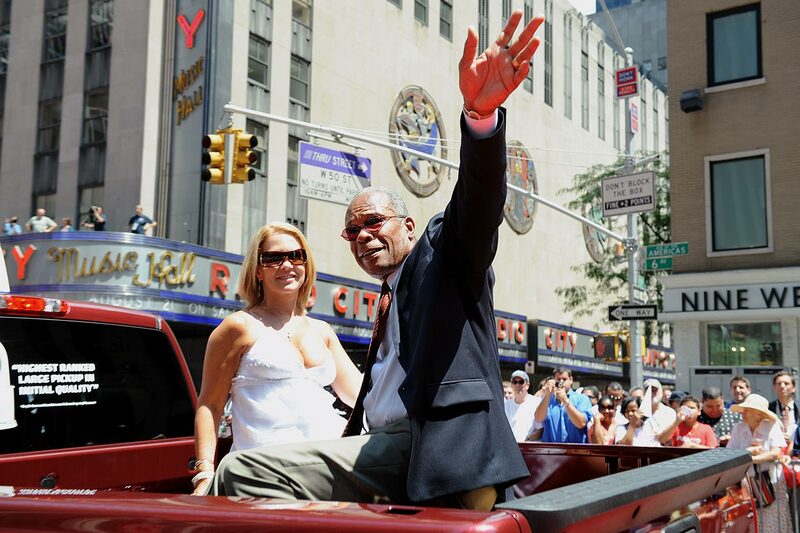 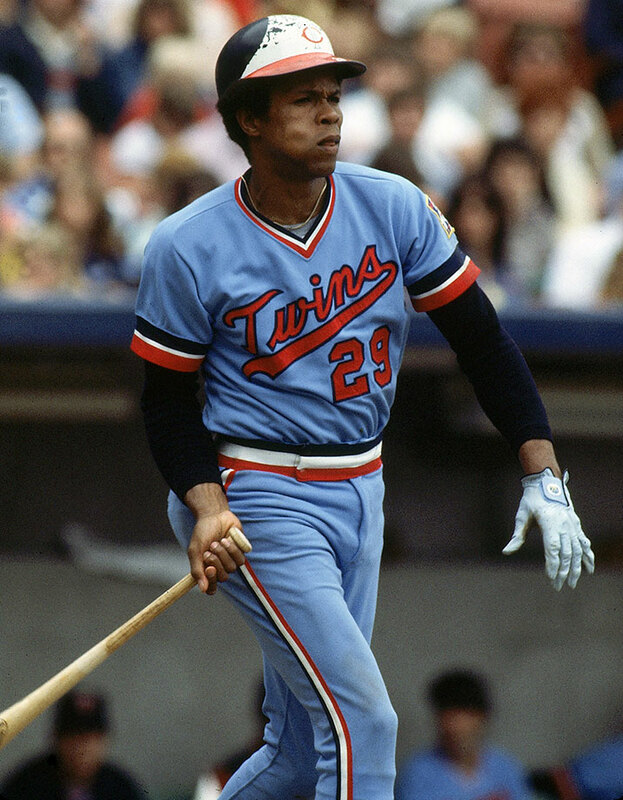 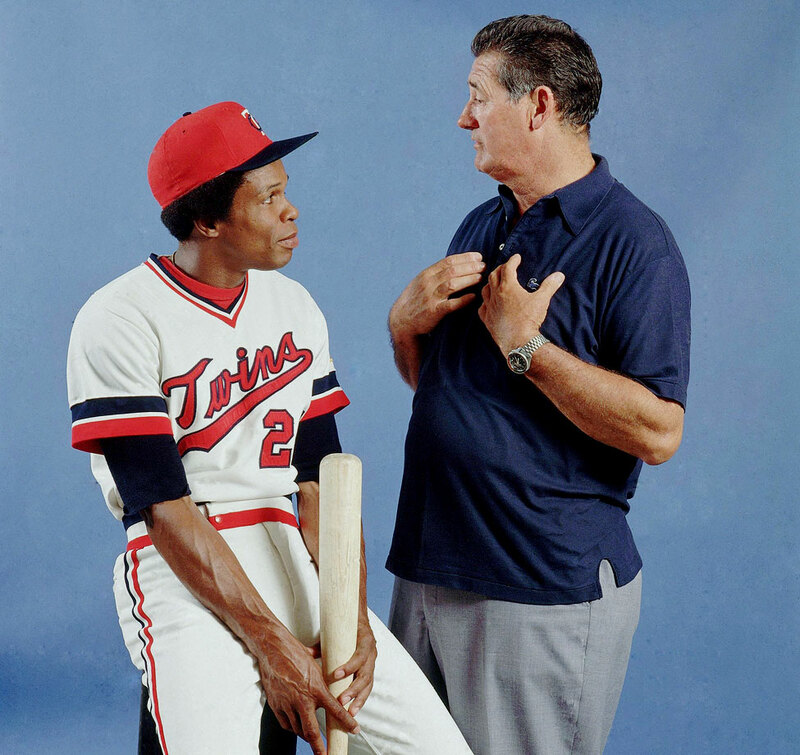 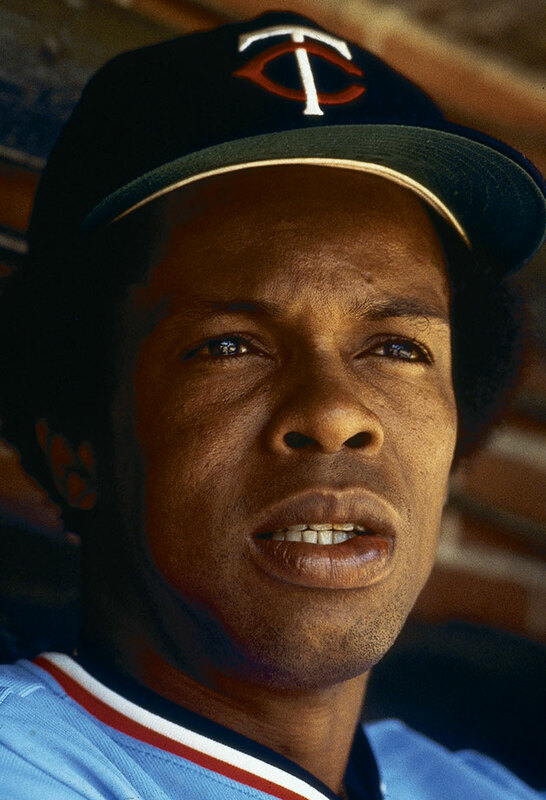 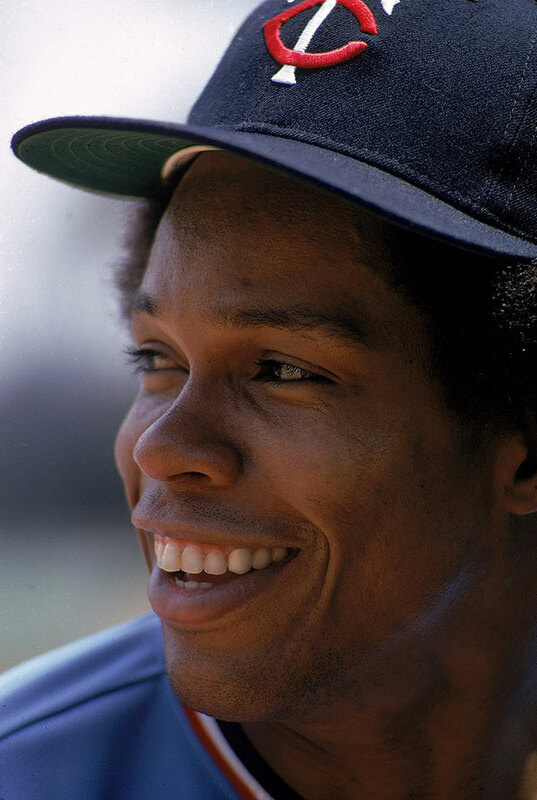 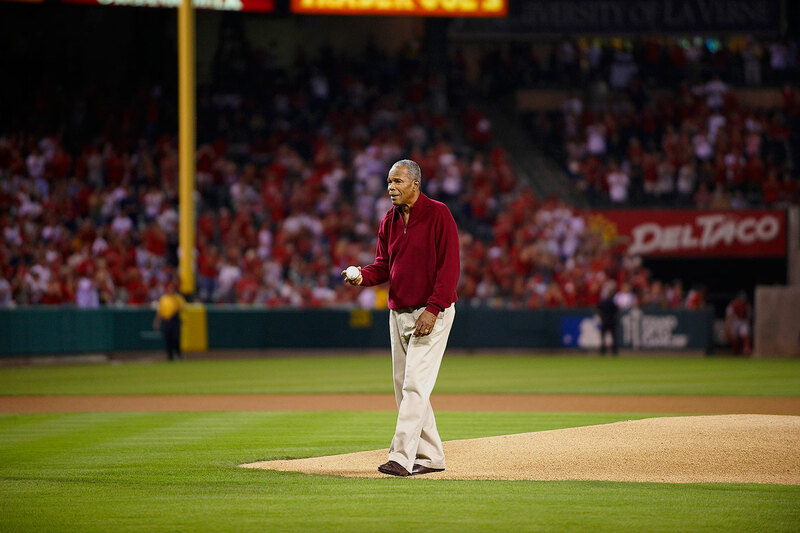 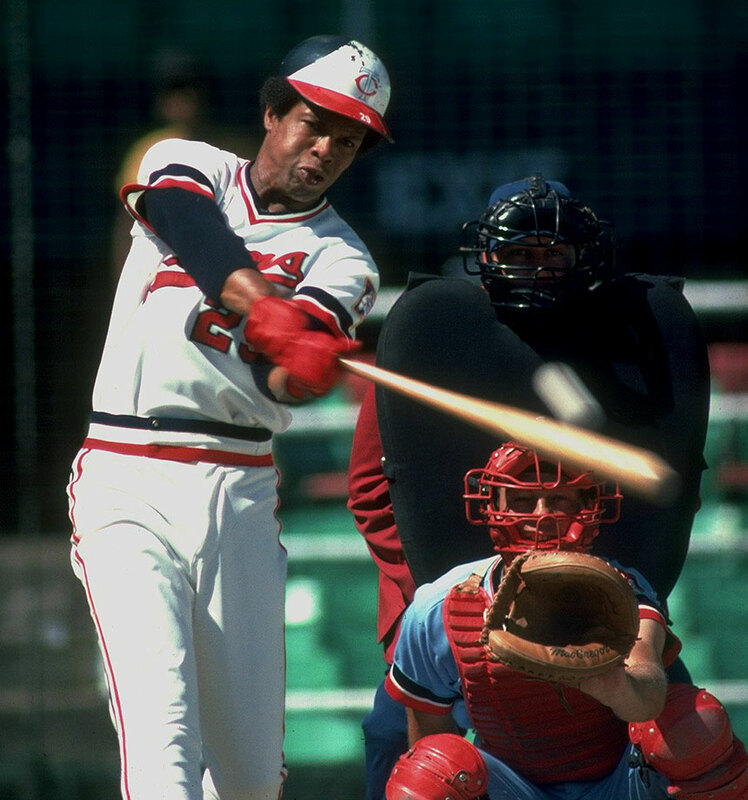 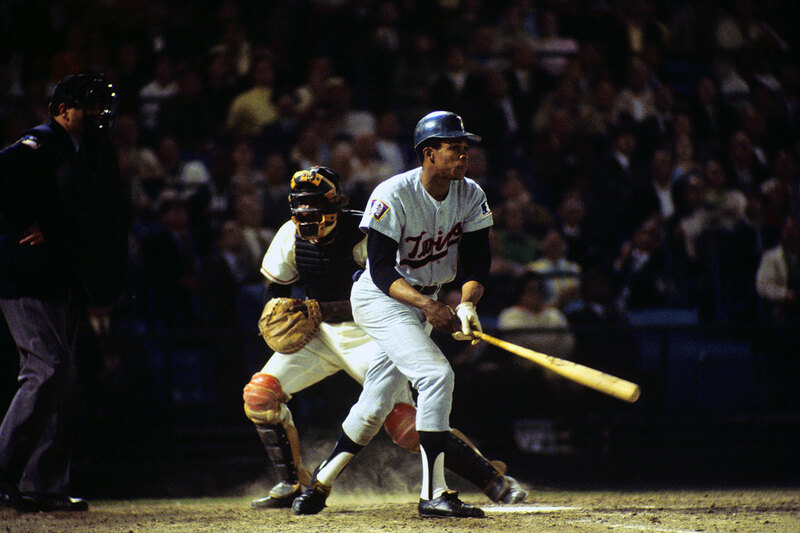 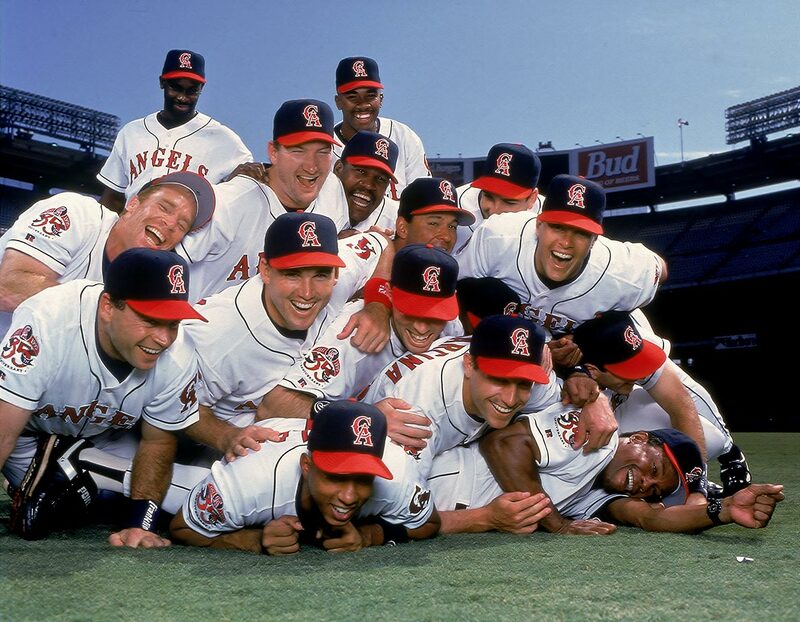 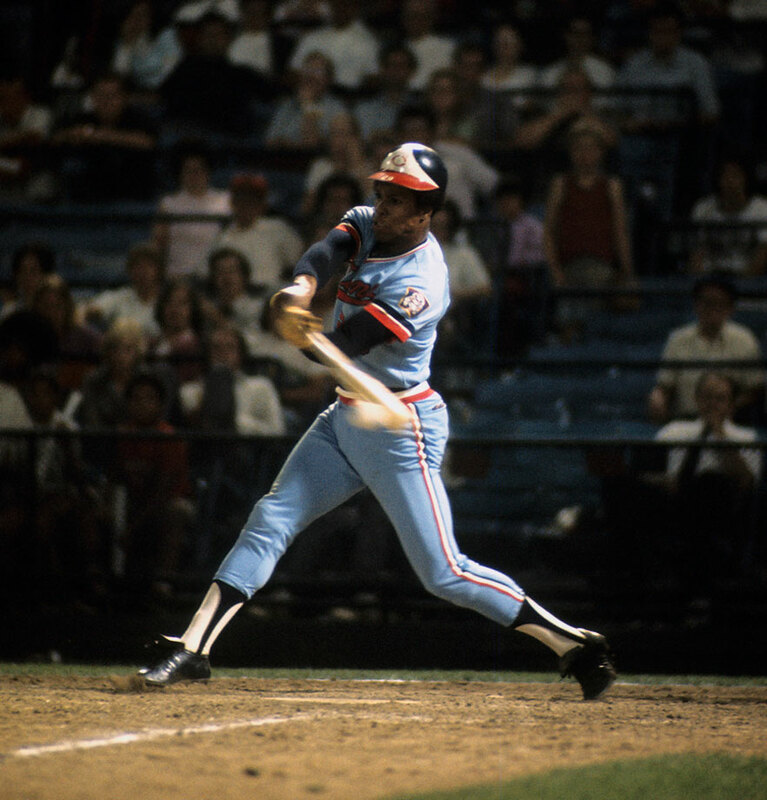 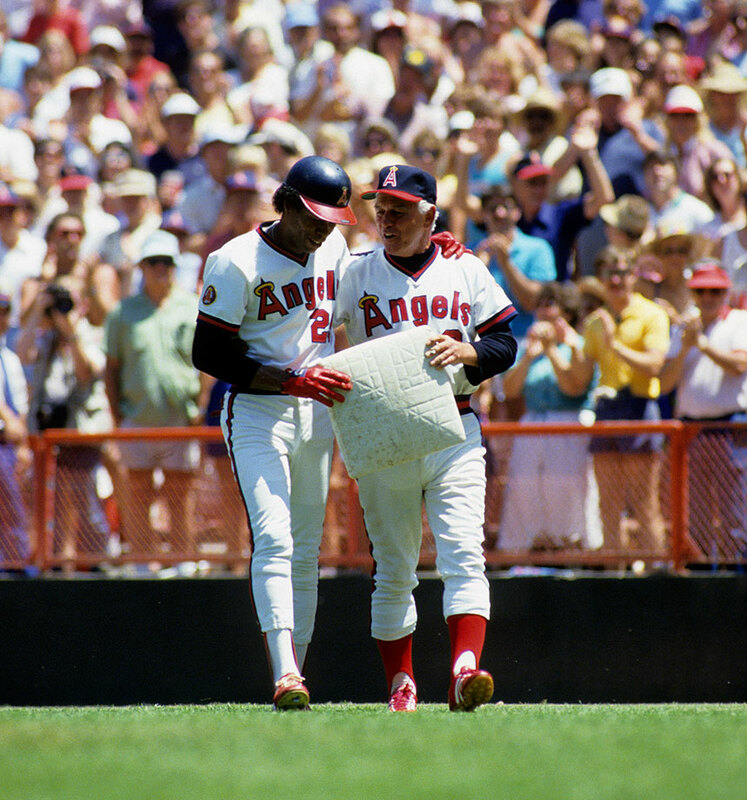 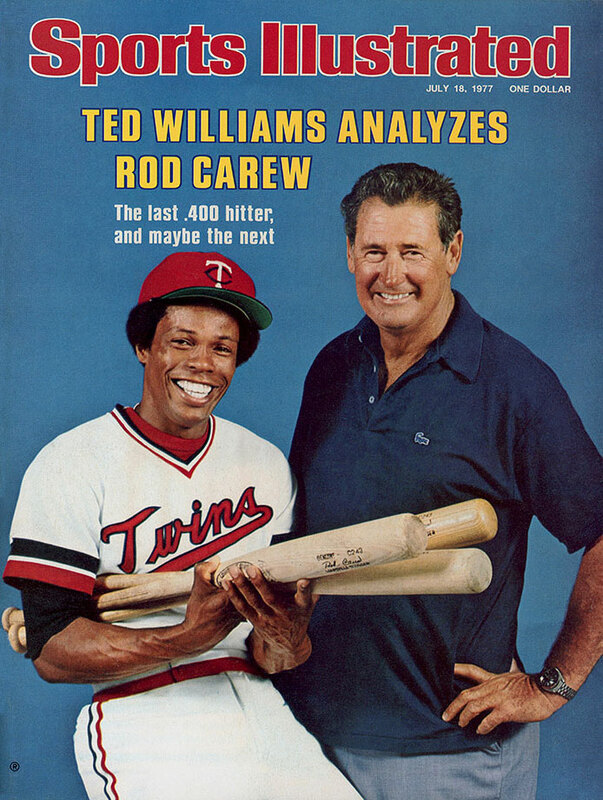 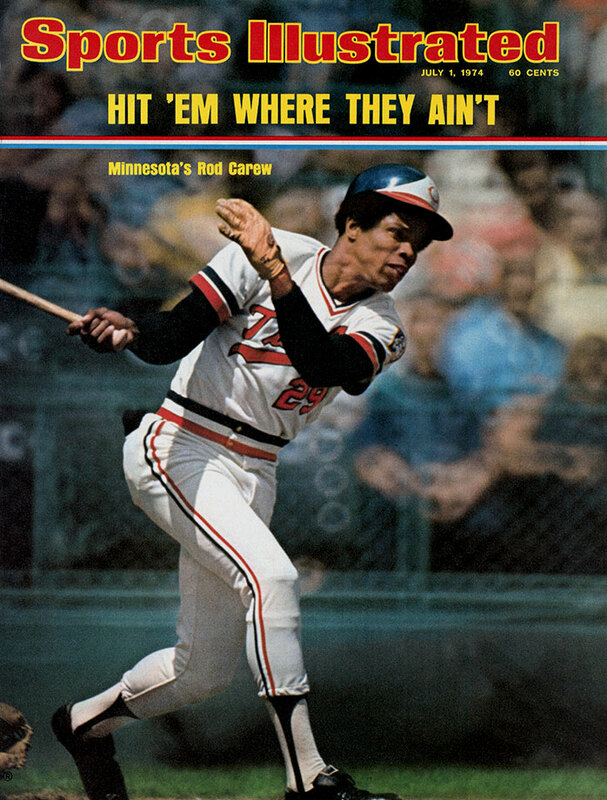 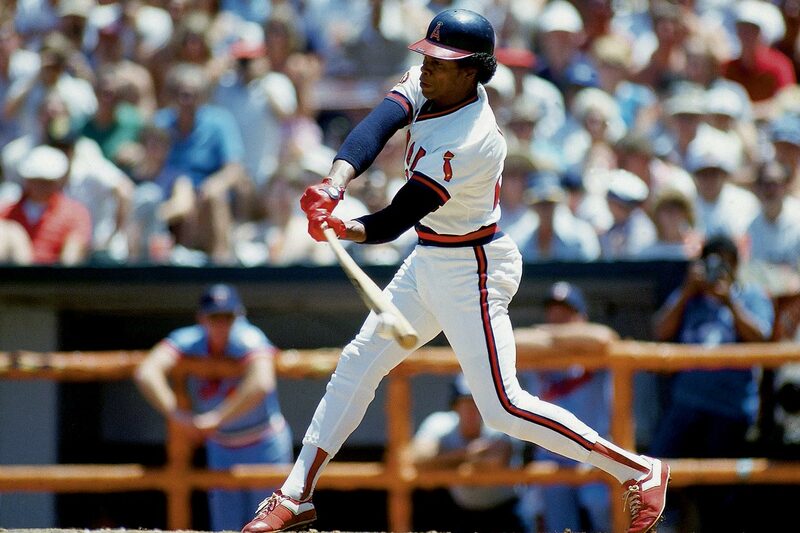 Rod Carew was named an All-Star for all but his last of 19 seasons in the majors. 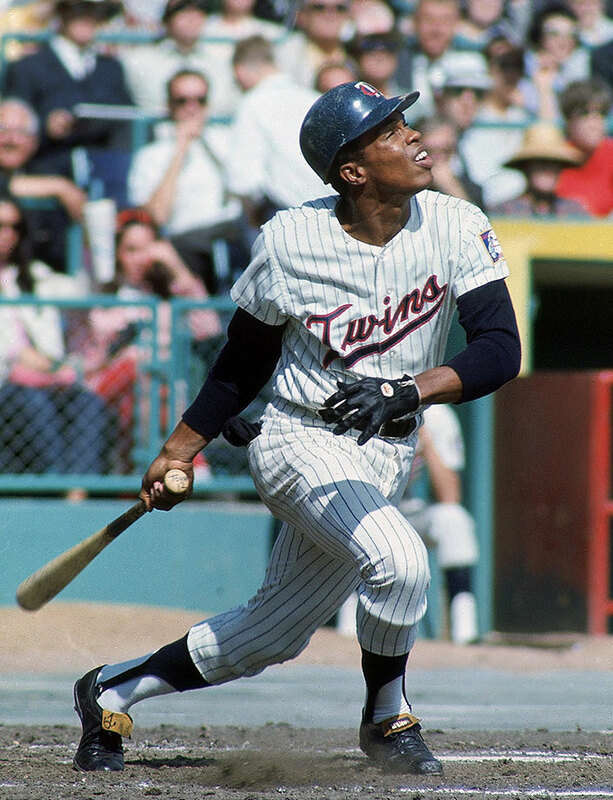 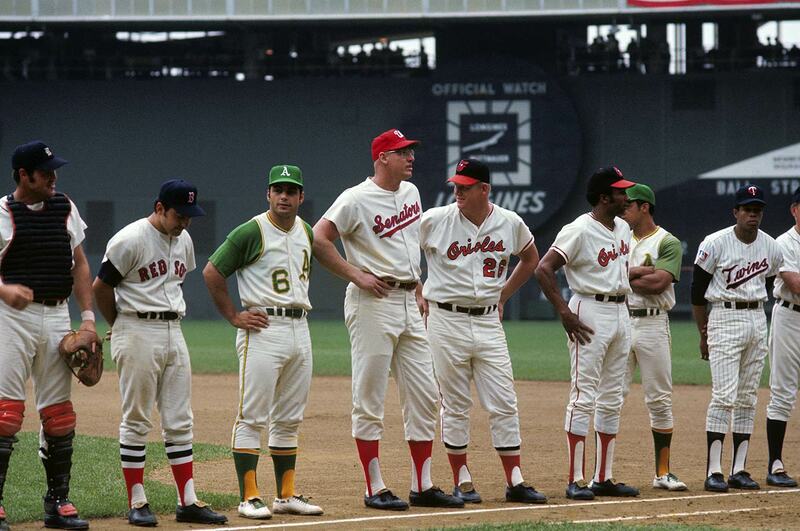 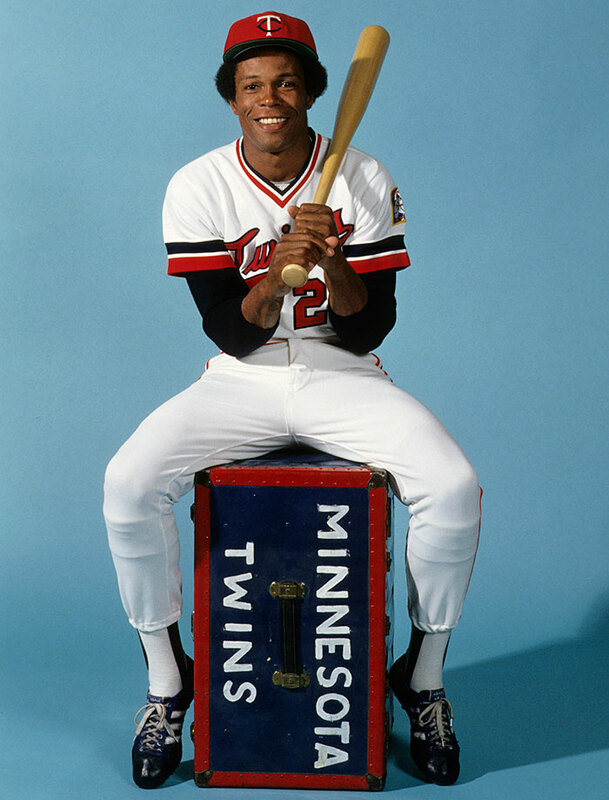 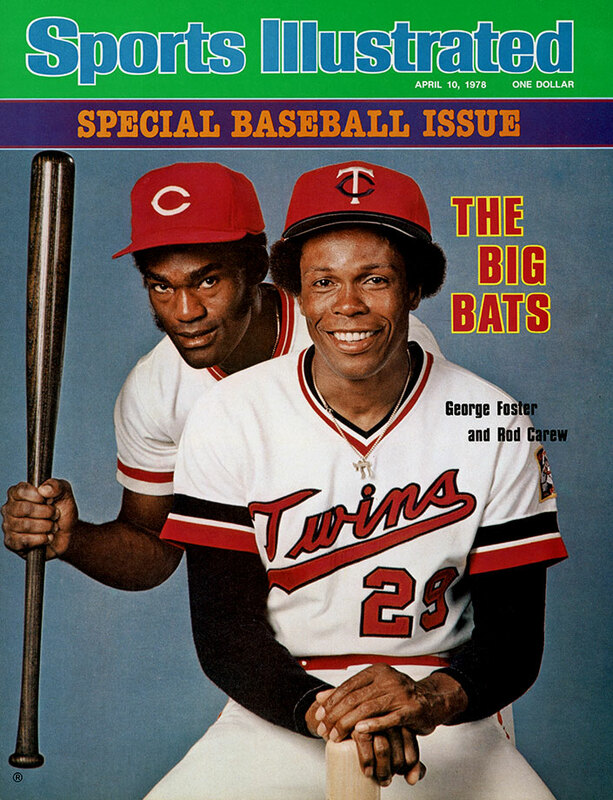 The AL's 1967 Rookie of the Year and 1977 MVP won seven batting titles, all with the Minnesota Twins (1967-78). 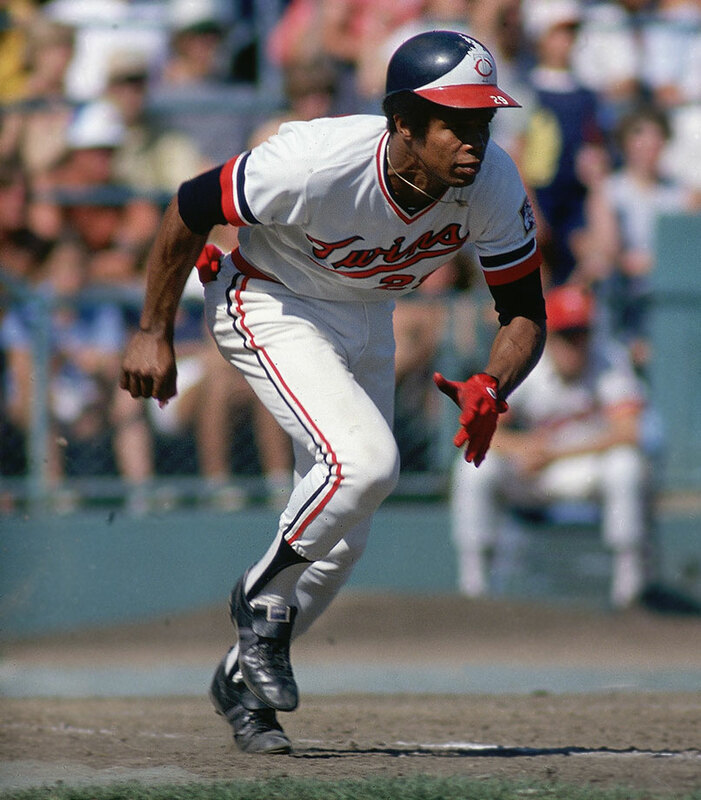 Carew, who retired with a .328 average, played half his career at second base before moving to first in 1976. 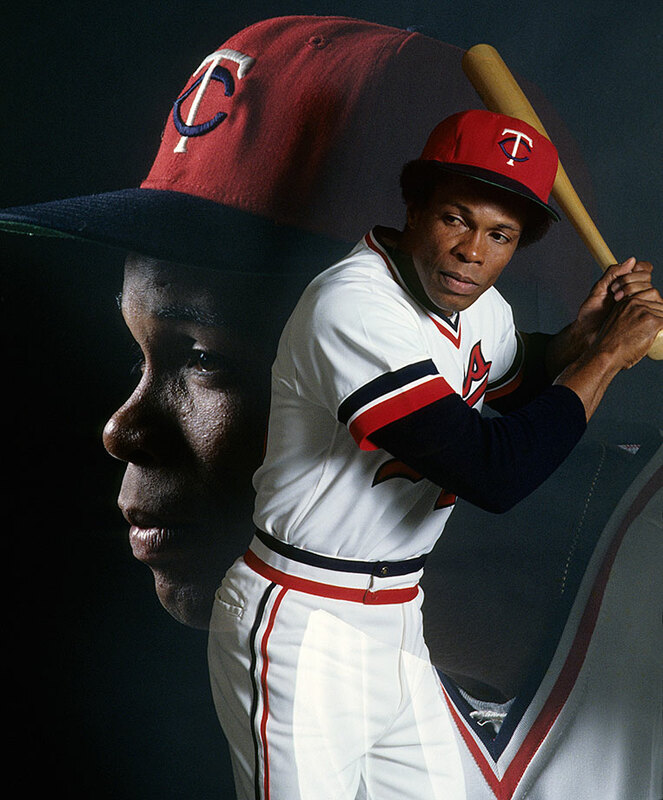 In honor of the Hall of Famer's 71st birthday on Oct. 1, 2016, we present these classic SI photos of Rod Carew through the years. 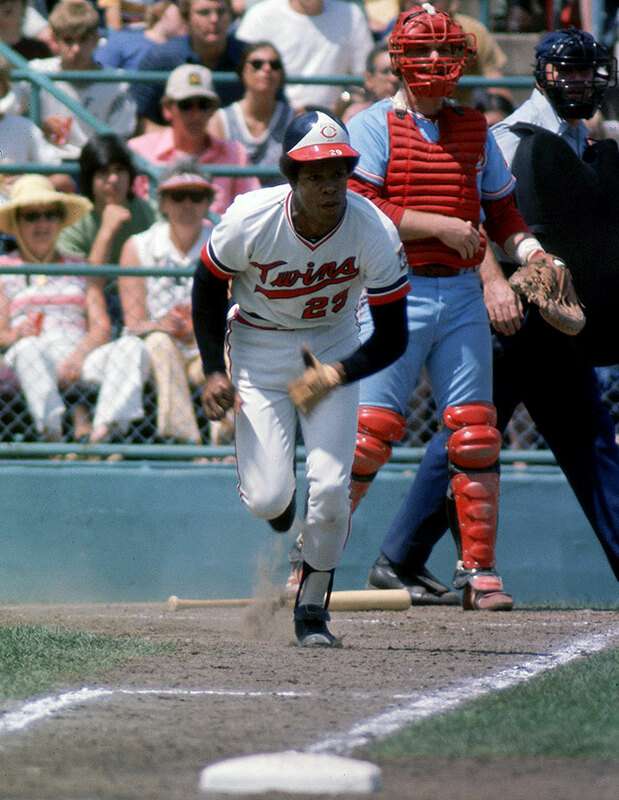 1 of 23 Walter Iooss Jr.
8 of 23 Walter Iooss Jr.
17 of 23 Walter Iooss Jr.